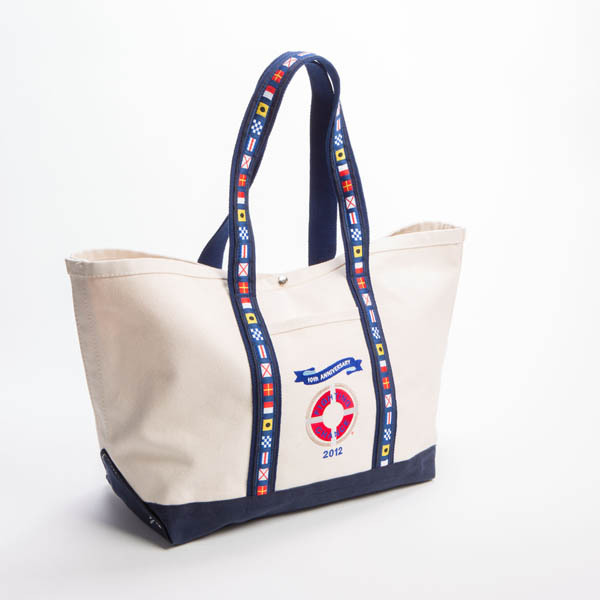 Looking for a custom bag? See your custom bag in just a few minute by using our Custom Bag Builder. 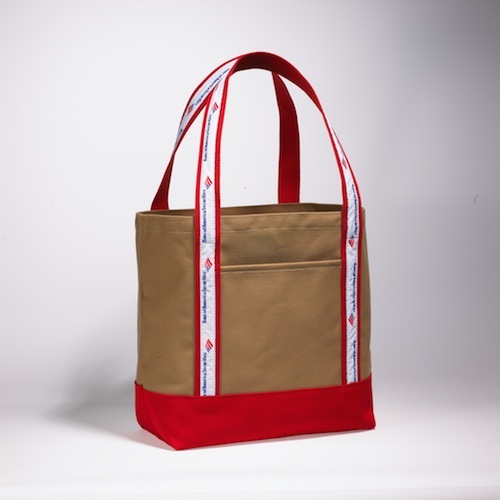 In 3 easy steps, you'll see a mockup of the bag you can order. 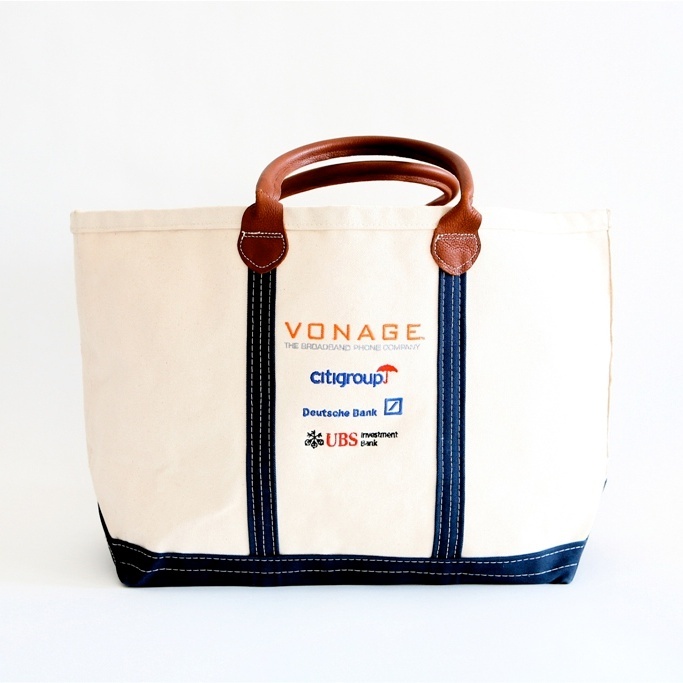 All you have to do is choose the bag style, select your brand colors, and upload your company's logo and you'll instantly get a mockup of the bag! Choose the style of bag you want to create. Sign up below and get access to start customizing! Aenean sollicitudin, lorem quis bibendum auctor, nisi elitipsum, nec sagittis sem nibh id elit.